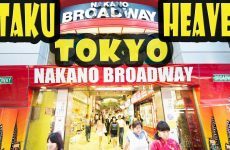 Roppongi in Tokyo is one of the most well known neighborhoods in Tokyo for it’s night club scene, but it’s not as sleazy as it’s image makes it out to be. 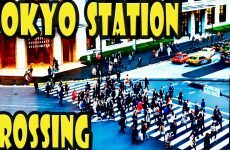 Roppongi is home to two mega developments including Tokyo Midtown and Roppongi Hills. 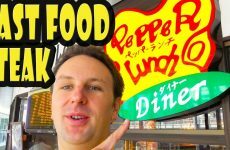 Roppongi is also where many of the foreign embassies are located in Tokyo, and therefore Roppongi has many international restaurants, including Russian food. 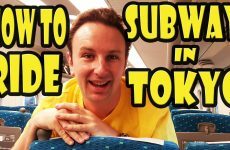 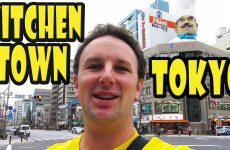 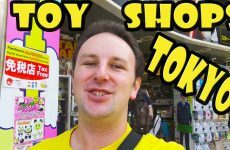 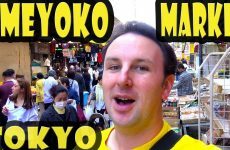 In this video I’ll tell you everything you need to know to visit Roppongi in Tokyo.